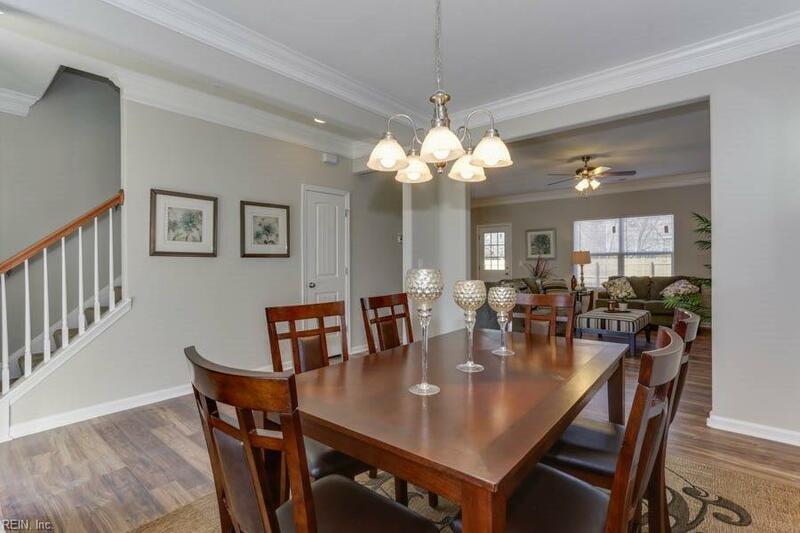 2208 Tennessee Dr, Chesapeake, VA 23323 (#10229694) :: Abbitt Realty Co.
New Construction STELLA MODEL by EDC HOMES ESTIMATED to be completed February 2019. 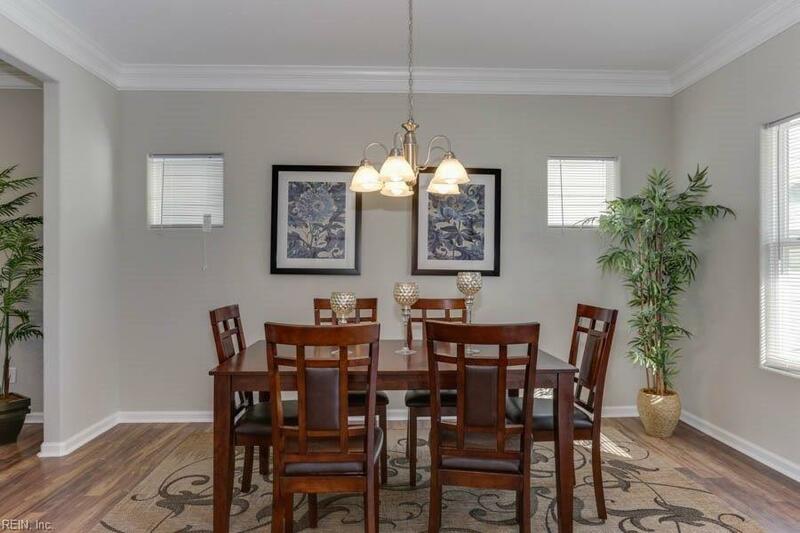 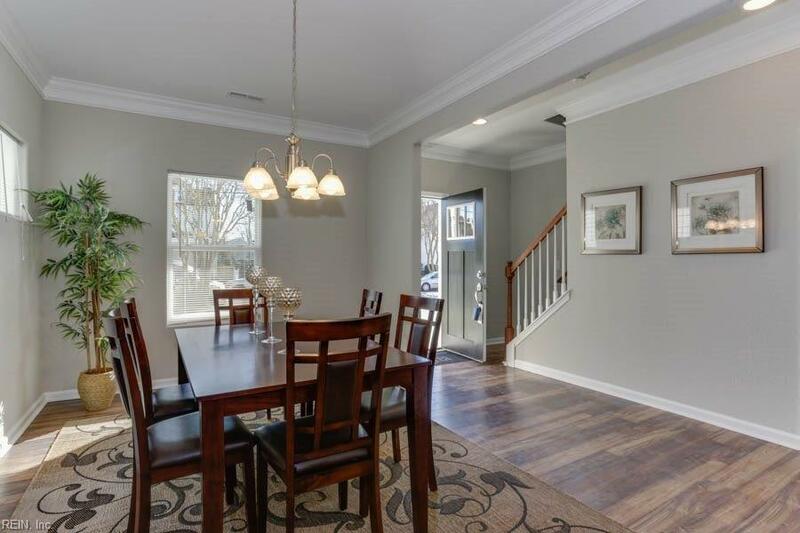 Open floor plans, custom kitchen, soft close cabinets, large master bedroom w. walk-in closet, massive backyard, and many more updates throughout. 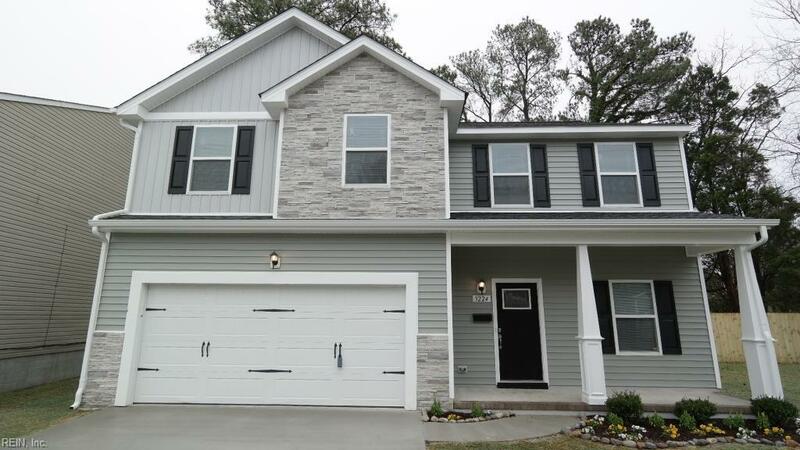 Close to interstate, bases, hospitals, & shopping.New construction that is just ready for you to move in!